Originally designated MV Sumner Pierce a Maritime Commission type (N3-M-A1) hull, to be build under Maritime Commission contract (MC hull 649) at Penn-Jersey Shipbuilding Co., Camden, N.J. 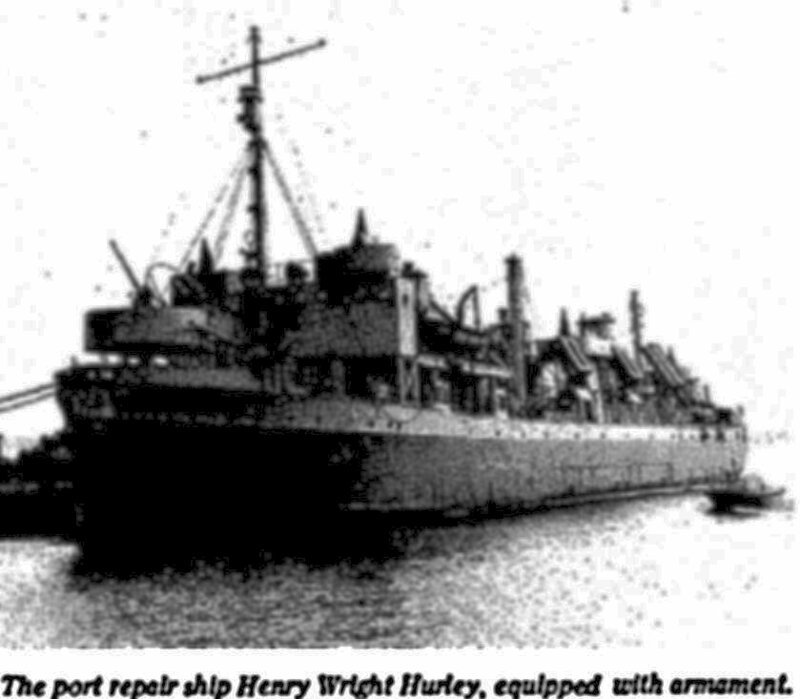 Renamed USAPRS Henry Wright Hurley, conversion to a a Port Rehabilitation Ship completed circa June 1944 at Bethlehem-Fairfield Shipyard, Inc., Baltimore, MD. Returned to the Maritime Administration, 8 August 1947, for lay up in the National Defense Reserve Fleet, Suisun Bay, Benecia, CA.